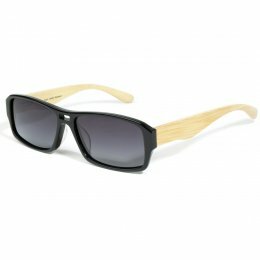 Introducing our very first range of sunglasses, which are quickly becoming a well known and sought after brand. 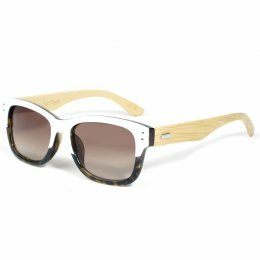 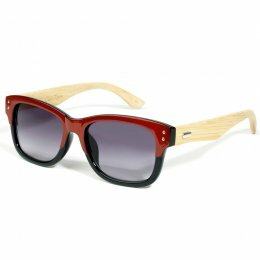 These unisex Sunglasses have been carefully hand crafted with sustainable Bamboo, which has come from purpose built plantations in China and Hong Kong specifically for production, with additional features made from recycled acetate and plastic products. 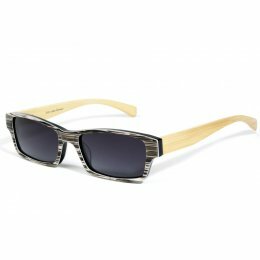 The stylish and on-trend designs are becoming very popular with celebrities, taking the fashion industry by storm, offering a unique and tailored finish whilst also taking care of the environment.